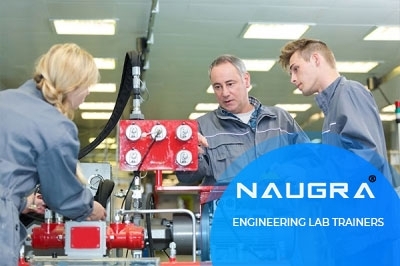 Naugra Exports is a leading engineering lab trainers equipments manufacturers, suppliers and exporters in India. We believe in meeting client's requirements using advanced and best technology joined with global standards. Our engineering laboratory trainers instruments fulfill international quality standard and passed through many standardized processes of testing.